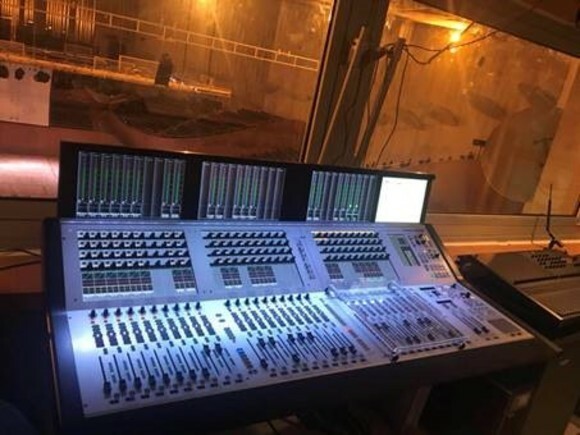 Complete broadcast mixing solution includes Studer Vista V console, D23M digital I/O systems and Compact Stageboxes. NORTHRIDGE, CA – Located on the San Diego State University campus, KPBS Public Media operates three media organizations out of a single production facility, including NPR radio station KPBS-FM, PBS television station KPBS and the online news website KPBS-Digital. 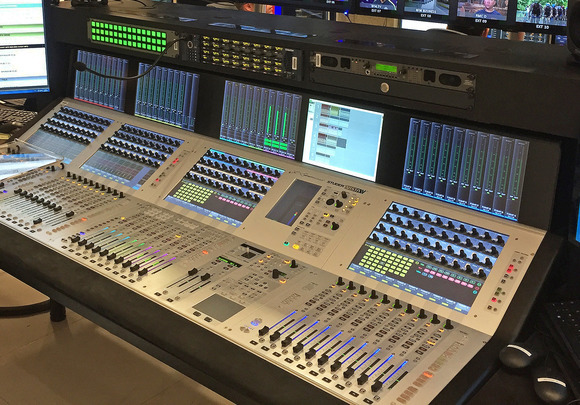 With so much media being created under one roof, KPBS needed a broadcast mixing solution that would streamline production and enable the separate news divisions to seamlessly share original content.